Feline Rescue outreach volunteers are hosting a Community Cat Day on Saturday,October 18th from 1-3 pm at our adoption center. 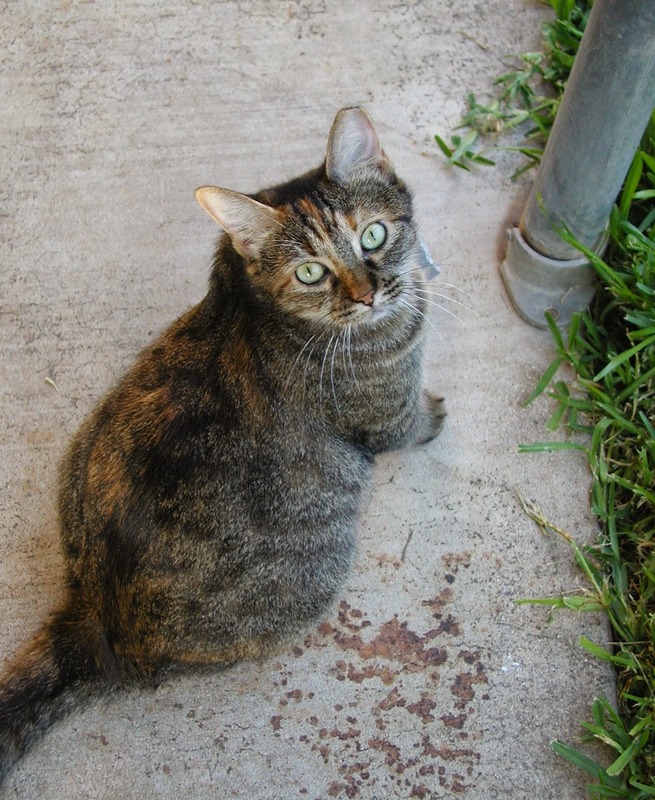 Learn about community cats and how Trap-Neuter-Return (TNR) helps keep outdoor cats stay happy and healthy and saves more lives by reducing the number of homeless cats in our community. 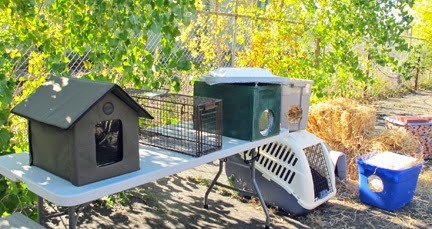 We will share information on caring for community cats and hold an outdoor shelter building workshop. 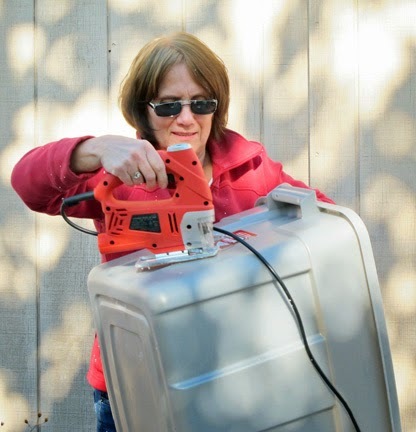 You can come to help work, bring along supplies, or show up with a finished shelter of your own to display or donate to cats in need. 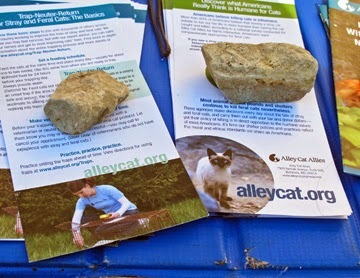 For ideas, go to Alley Cat Allies - http://www.alleycat.org/ShelterGallery. Or just come to network with other community cat lovers and bring along some cat food for our community cat food drive. As the weather turns cold, outdoor cats need your help. For advice or assistance on caring for outdoor cats, Trap-Neuter-Return, low-cost spay/neuter programs, or this event call FR outreach volunteers at 651-295-3758 or email outreach@felinerescue.org.